Yesterday, October 26th, we buried for tommy Byrne, in our Esker Community Cemetery. There was a great turnout of local Esker folk, of Redemptorists, of local priests and religious, and Bishop John Kirby presided at the funeral Mass.As his coffin was being wheeled down the aisle after Mass, someone noticed how so many men, particularly, reached out and touched his coffin as a gesture of love and thanks. Fr. Tommy had died on Monday morning last, Oct. 24th, after a brief illness, in Portiuncula Hospital about 9am. May he rest in peace. Today, October 27th, would have been his 78th birthday. Fr. Tommy was out for a meal Sunday afternoon with a close friend, to anticipate his upcoming 78th birthday. Funeral Mass on Wednesday, October 26th, at noon. Fr. Tommy Byrne was born in Killarney, but his family later moved to Kilrush in Co. Clare. He went to Secondary School at the Redemptorist College, Limerick (now known as St. Clement’s College). 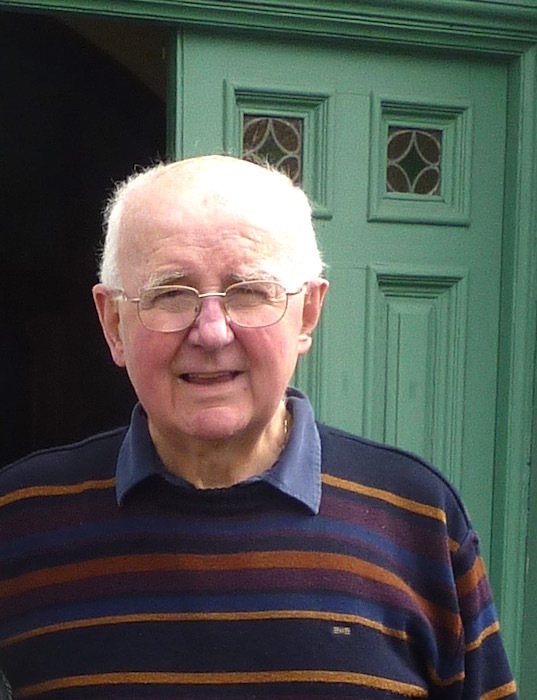 After his ordination in 1968, he worked in the new Retreat House in Cluain Mhuire for some time. Later, he worked in St. Clement’s Belfast on the Retreat House Staff, was very involved all his life in ministry to couples preparing for Marriage, both in Belfast and later in Esker. He was in charge of the Esker Retreat House for some years in the late eighties. About 2001, he moved to Limerick and was very involved for quite some years with Doras, a welcome centre for refugees and asylum seekers. In 2011, he moved to Esker, and has worked on the team there and been part of the community there, both in the Retreat House and in other works. 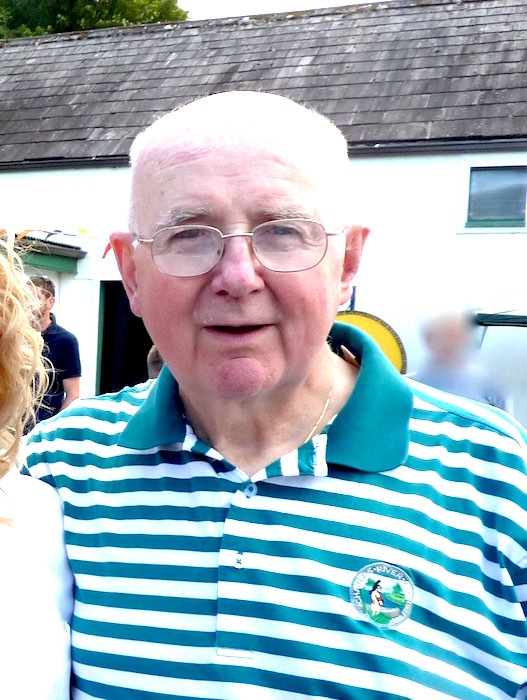 His health has deteriorated over the past four or five years, but, even though he was ill and struggling, his death was a surprise when it came so quickly, – after just a few hours in Portiuncula Hospital in Ballinasloe. The hardest thing for Fr.Tommy over these past few years was his frustration at being unable to work as much as he would like. His heart was always full of zeal for people; he was a man of great prayer, and his quiet and warm smile was a great feature of the welcome he gave to so many who came to Esker. He will be missed by his colleagues who worked with him in Pre-Marriage weekends, and in the Bethany Bereavement weekends. May God rest is dear soul, so dedicated to God and to people. Fr. Tommy worked in the Dioceses of Springfield Massachusetts almost every summer for the past thirty years, ministering in parishes there both around Westfield and in Pittsfield. He had many friends there. Rath Dé ar a anam dílis. ← Heroic Dominican ‘Outlaws’, 1716: – 300 years ago, this month of September.